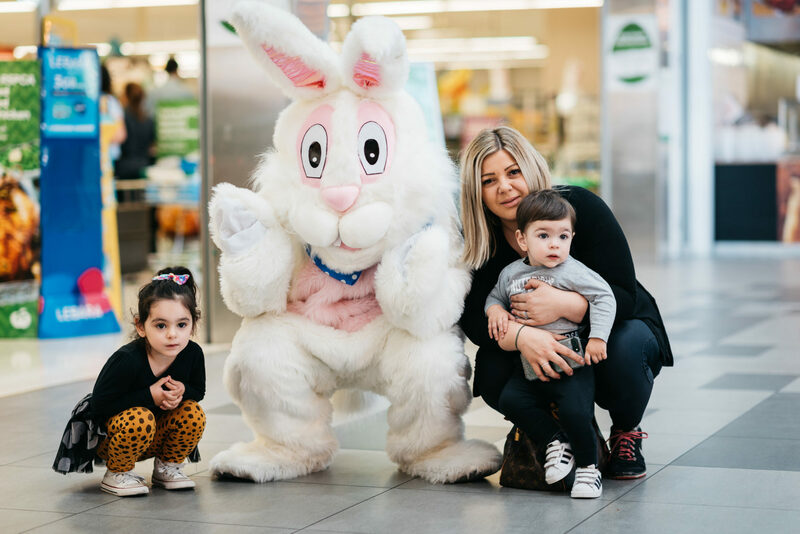 The Easter Bunny hopped between the Polaris Town Centre and the Display Suite to share Easter cheer by giving hi-fives, hugs, selfies and delicious chocolate eggs to local shoppers. The Easter Bunny, was also reportedly spotted serving up barista-made coffees with Coffee on Cue at the Display Suite. The Easter Cheer at Polaris 3083 is part of the ongoing community events encouraging local residents and potential purchasers to come along and experience the fantastic amenity available at Polaris 3083. 10 Exclusive 3 & 4 bedroom townhouses are now selling at Eclipse from $745,000*. For more information please visit eclipsepolaris.com.au or call Brett on 0418 318 283.